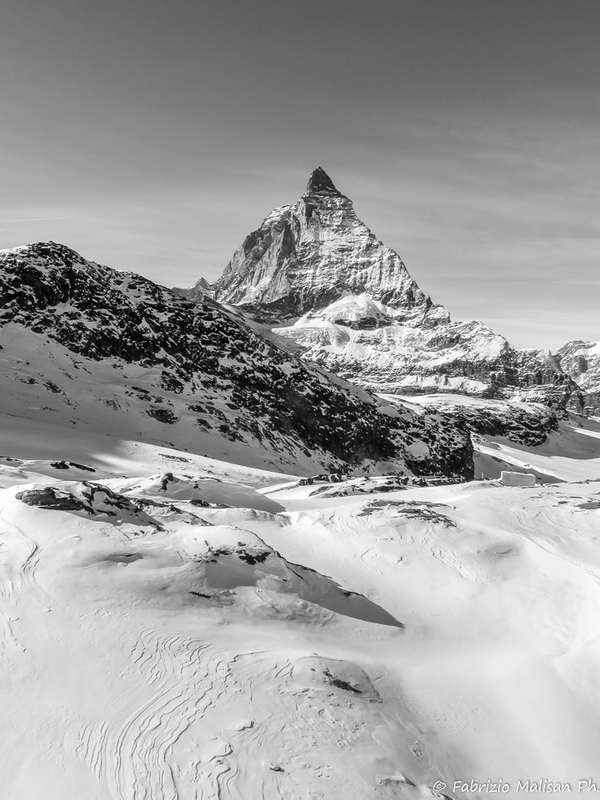 With it’s 4478 metres of height, the Matterhorn is the most famous mountain in Europe. 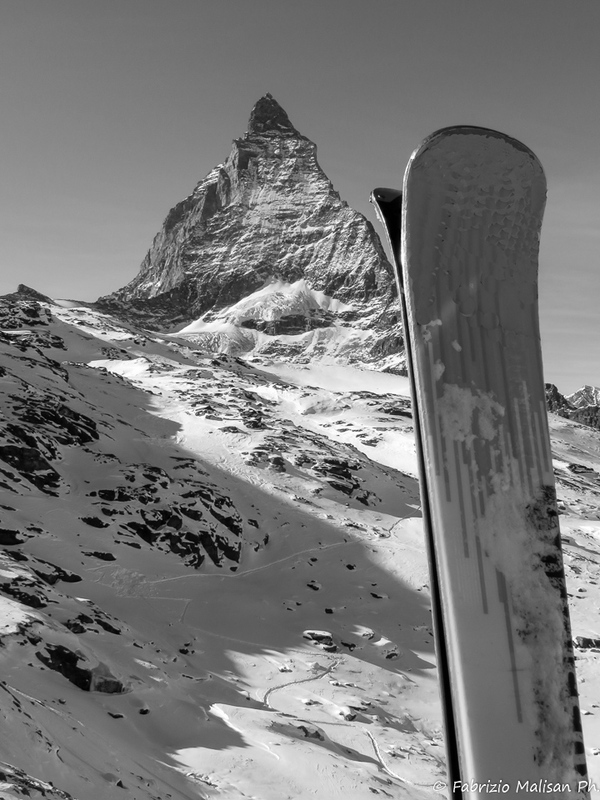 The Matterhorn so called from the Swiss side, is called Cervino over the Italian side. Straddling the main watershed and border between Switzerland and Italy, it is a large, near-symmetrical pyramidal peak in the extended Monte Rosa area of the Pennine Alps, and is one of the highest summits in the Alps and Europe. The four steep faces, rising above the surrounding glaciers, face the four compass points and are split by the Hörnli, Furggen, Leone, and Zmutt ridges. 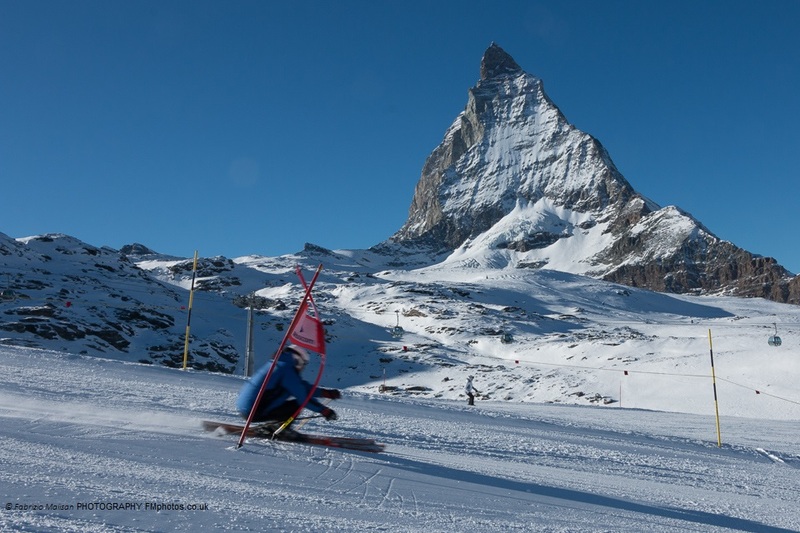 The mountain overlooks the Swiss town of Zermatt, in the canton of Valais, to the north-east and the Italian town of Breuil-Cervinia in the Aosta Valley to the south. Just east of the Matterhorn is Theodul Pass, the main passage between the two valleys on its north and south sides, and a trade route since the Roman Era. Although it’s been a very warm summer, the glacier is holding pretty well considering, here below is our video showing the ski and snow conditions in mid-November 2017. 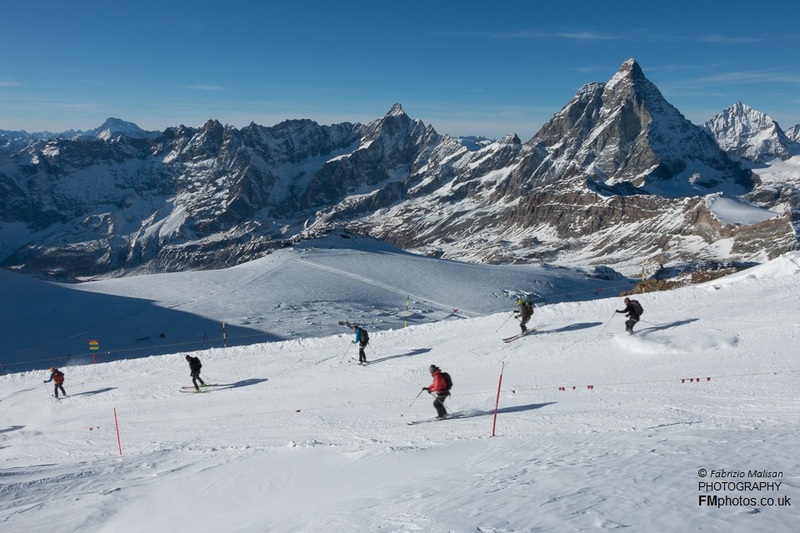 The skiing on the glacier is quite vaste and extensive, with good conditions all the way down to the Furgg cablecar. Whether you are a skier, snowboarder, mountain hiker, or a landscape lover, it’s definitely worth a visit! You can get all the way up to the top of the lifts, at 3883 meters above sea level, to enjoy the breathtaking views over the whole surrounding alps.